May 9th is a memorable day for me. 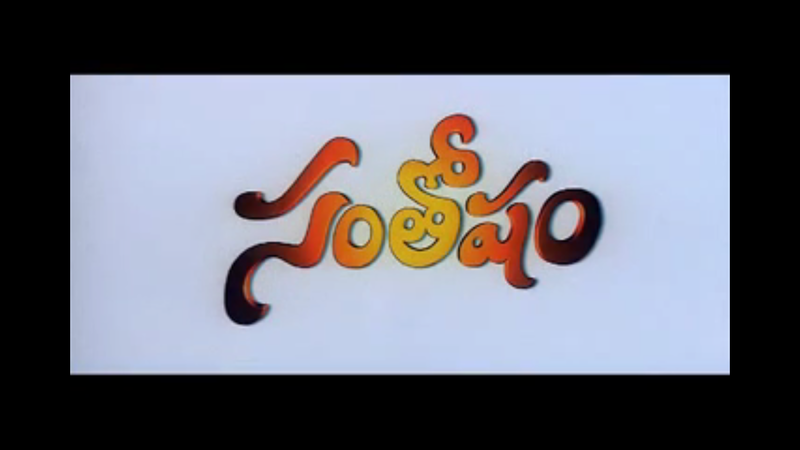 “SANTOSHAM”(2002),which is my first film as a writer,released on May 9th. It Ran 100 days in all main stations.Got State Nandi(Bronze) for Best Picture & also won Nandi for Nagarjuna garu as a Best Actor. 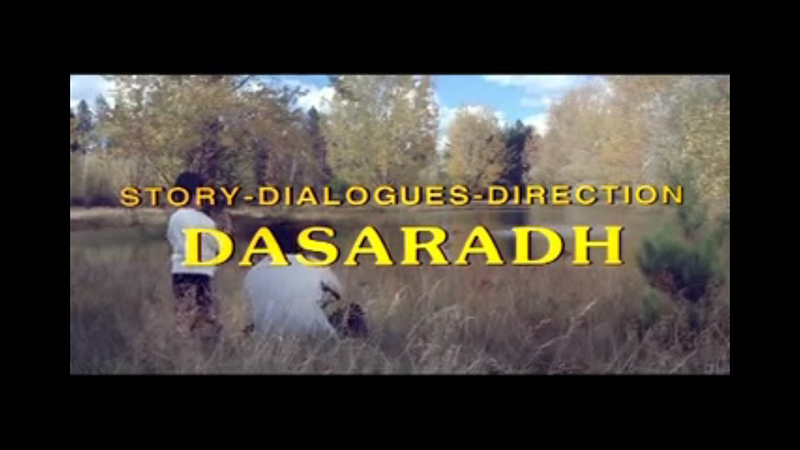 Director Dasaradh got good name & fame with this film. 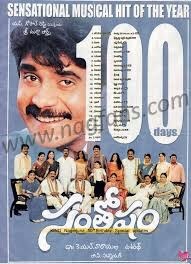 R.P.Patnaik in full form and gave very good music to Santosham.R.P won Filmfare for this film. “Aa Naluguru” director Chandra Sidhartha wrote a beautiful english bit song in this film. 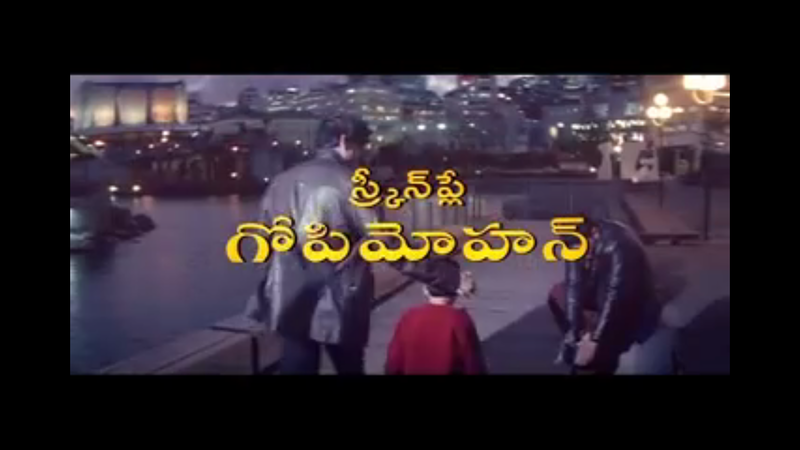 Our friends Yadagiri,Toopran Sreenu,Saikishore,Naveen Bandi worked for this film as assistant directors. Thanks and congrats to Dasaradh,Nagarjuna garu,Durga Arts & Team.